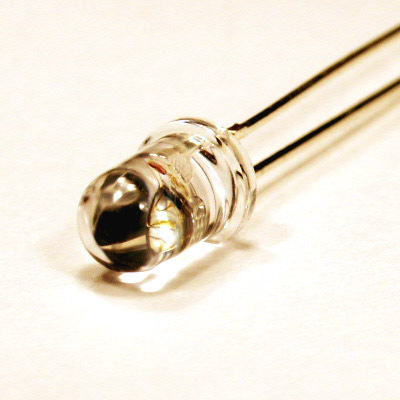 OptoSupply, based in Hong Kong, is a manufacturer of optoelectronic components whose production is carried out in the factory located in Shenzhen (China). 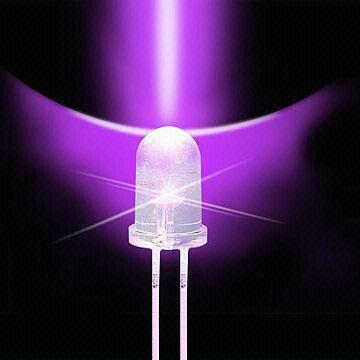 Thanks to modern production lines and highly qualified personnel, the company can produce a full range of LEDs. 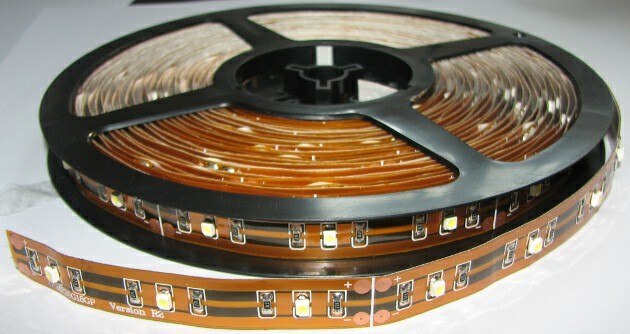 Manufacturer’s advantages are: short delivery, attractive prices and high brightness of LEDs. The company was founded in 2001. Currently, it has a production plant with an area of 5000 m2 and a production capacity of 2 million pieces of LED per day. In 2003, the company introduced a quality management system in accordance with ISO 9001. The company's goal is to offer high quality products at a reasonable price and to guarantee the best customer service, including the implementation of the items on special order. 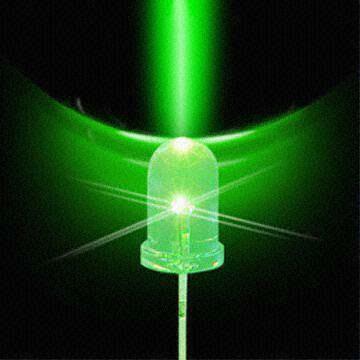 OptoSupply has a specialized department of research and product development consisting of three laboratories. It deals with the analysis of reliability, checking and testing of optical parameters failures by providing high quality and innovation. Components of Optosupply production line received certificates of UL Listing Mark, Canadian Standard Association (CSA) and RWTUV. All products are compliant with the RoHS Directive.